Zhaoji ( Huizong, Emperor of Song between 1101~1125 A.D. ) was not a good ruler. He was, however, a fine calligrapher, painter and poet, and a great patron of the arts. Taking on the finer things in life was natural for him, since he was born into the most civilised, prosperous and sophisticated culture in the world in his time. Naturally, it never occurred to him that the realm he constructed with flowers, birds, music and poetry could be so abruptly shredded to pieces by barbarian nomads from outside of the Great Wall. In the next couple hundred years after the artist emperor was captured, the invaders destroyed not only Song’s ownership of the throne, but also the very essence of the sophistication of classical Chinese culture. Subsequent tyrannic dynasties have seen the growing predomination of absolutism and the reign of vulgar aesthetics up till this day. 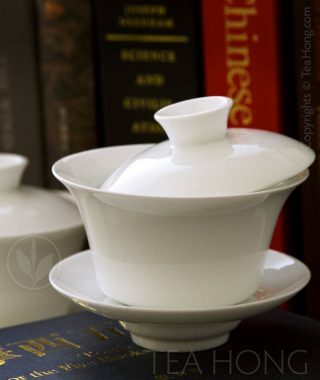 That is why the Phoenix line of oolongs has its significance. Not that the trees are from the Song era or descendants of them, but that the intense skills and laborious dedication demanded by the “dancong” process are inline with the many traditional disciplines of the classical heritage. 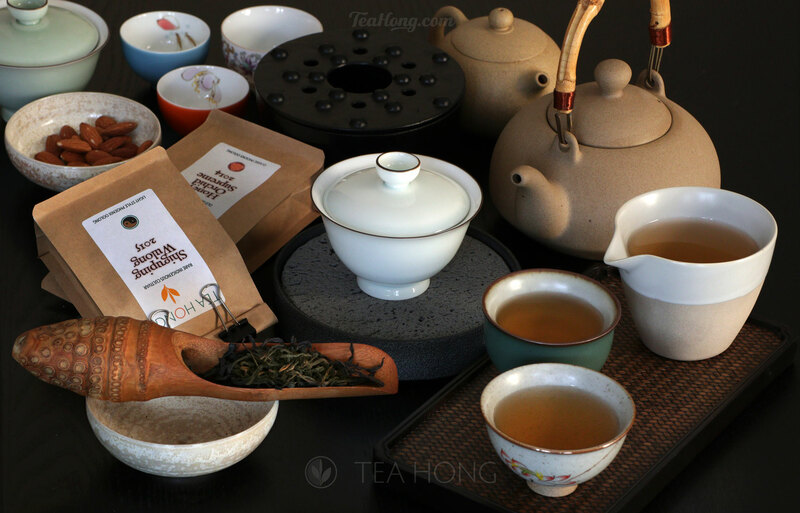 The humility of the plain appearance of the tealeaves carries within it utterly the richest and most sophisticated taste profiles of any beverages — in the same spirit of Song understated elegance in all designs. 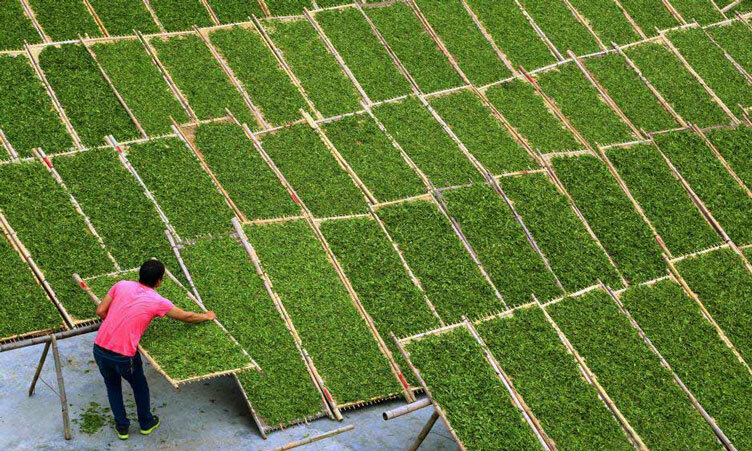 The tiny tea gardens in the Phoenix region are wonderfully packed with free-growing tea trees, a different cultivar per row or two. 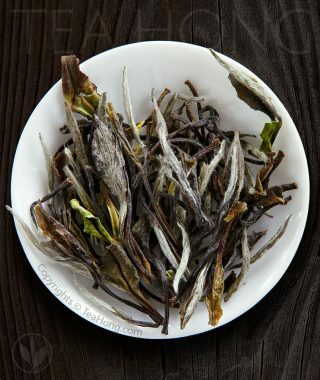 Each yields a different tasting dancong oolong. 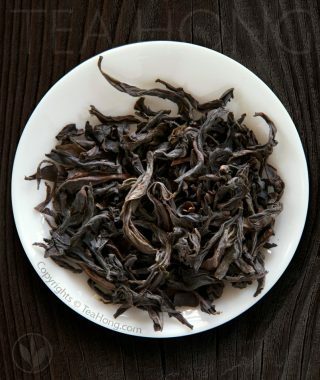 A typical half acre garden in the Wudong area ( where Danhu is a village of ) can be producing over 12 major taste styles, and a few rare or experimental ones. A far cry from “scalable” plantations and stupefying “Big is Beautiful” brain-wash. Things have changed visibly since I first wrote about this tea in international tea media in 2000. Many of the quiet dirt paths on the mountains have now been paved and become quite busy during harvests. Young people have chosen to stay on with the family plot to continue this fine piece of their heritage. 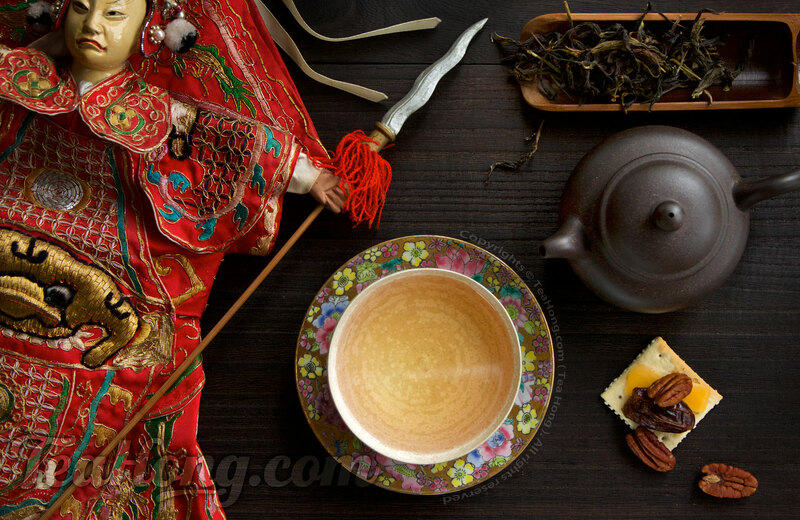 I hope the better essence of a precious tradition can finally be infused into the cup today, sparking a new lively energy on every silky, fragrant sip. 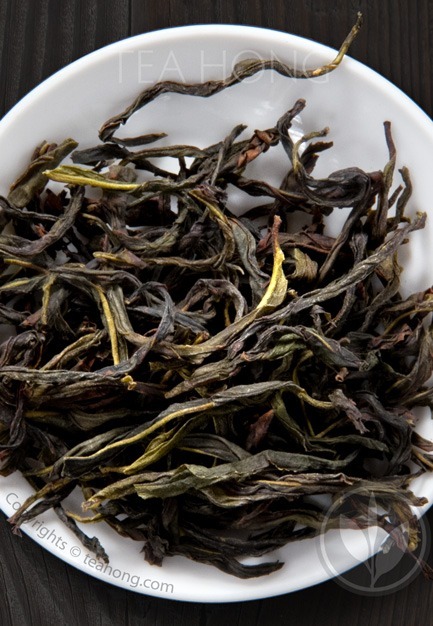 Danhu Old Bush Song Cultivar is a rare gem in the treasures of our Phoenix oolongs. Hidden away by one of my producers and shown to me because of a debate ( read the story ). 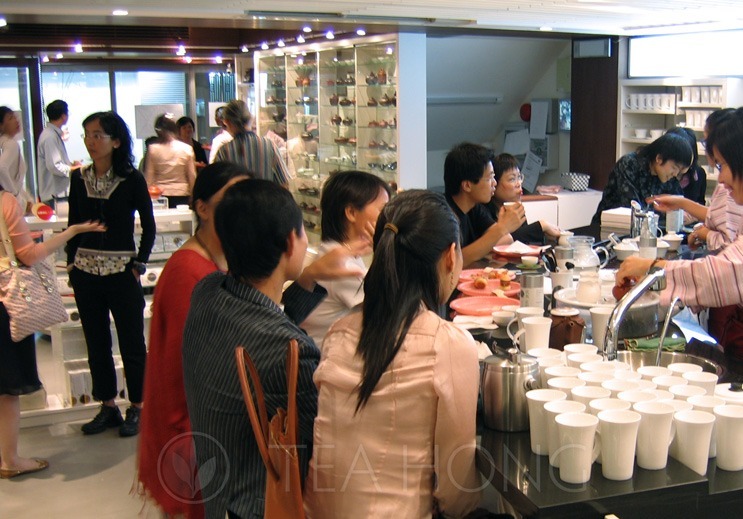 It is as fine as “the East is Red — Chairman Mao’s Personal Tea” that I introduced to the luxurious goods market in Hong Kong many years ago, and that made a splash of media coverage and a rich tycoon to pose for me. 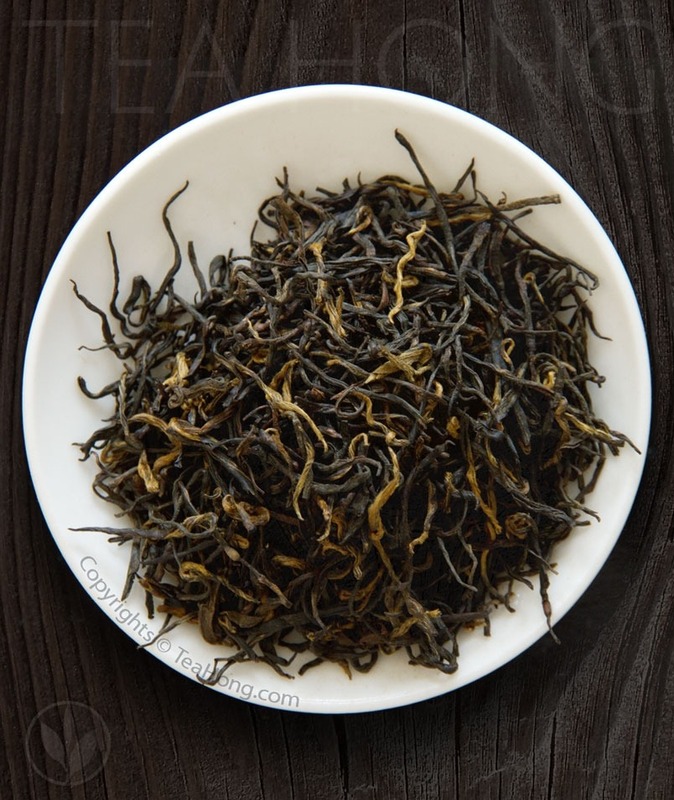 Yet in the spirit of Tea Hong, for this batch of Danhu Old Bush, there is no dressing, no sparky media coverage and no shiny marble floored shop to sell it. And at only slightly more than one-quarter of the price. 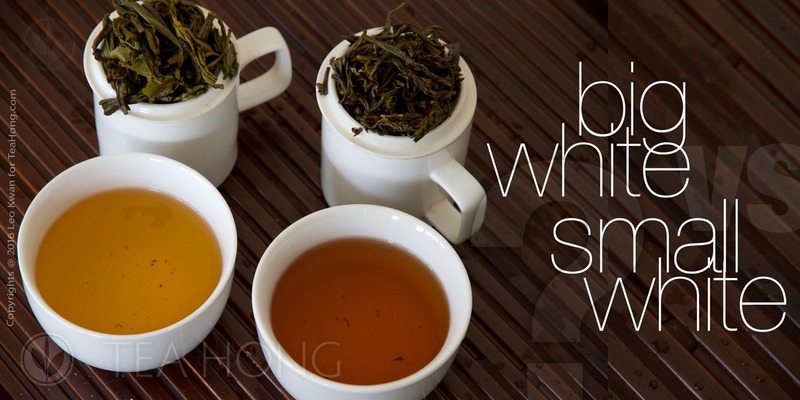 I do it simply for wanting to tell you tea can be as fine as that.